Apple fanboys in India, this one is for you. There are many who complain that Apple is not too serious about the Indian market specially when it comes to iPhone, but this time it seems Apple decided to launch the iPhone 4S in India pretty soon after its launch in US. Unlike earlier iPhone launches in India, this time Indian buyers won’t have to wait till the period when the rumours of the next iPhone start pouring in. 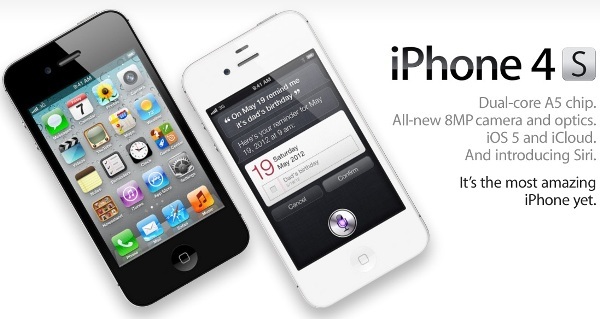 Two of the Indian Telecom operators, Airtel and Aircel have announced that they will be launching iPhone 4S soon. However, no details are released about the launch date and the price details.